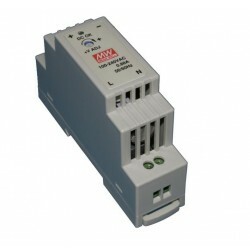 This module consist of 4 optoisolated inputs and 4 output relays. 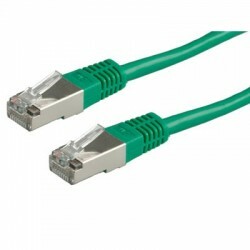 Patch cable with a length of 1m. 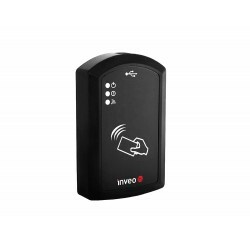 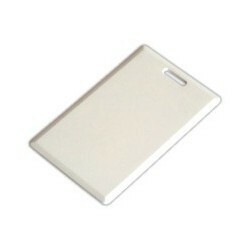 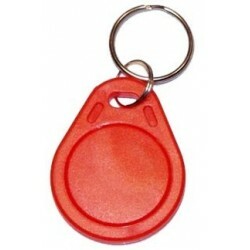 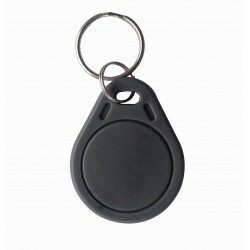 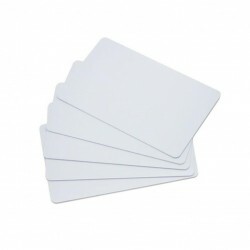 Read RFID HITAG (HITAG 1/HITAG 2/HITAG S) transponders over LAN. 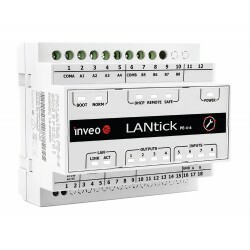 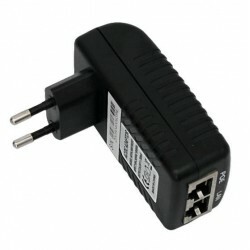 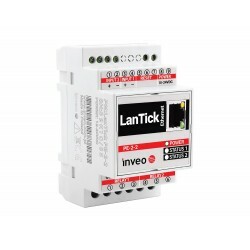 Relay Module LanTick PE-2-2 (Ethernet Relay Controller) enables remote switching of two electrical devices and digital readout of two states (T input) by web.